Stand up for what you believe in, and others will thank you. 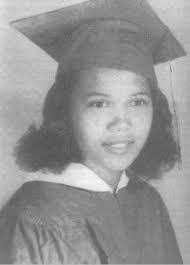 Barbara Johns was a 16-year-old high school junior. Unlike so many teenagers who just want the bell to ring so they could leave, play games, hang out with their friends, and put off their homework to the last minutes, Barbara wanted to learn. The schools in Prince Edward County, Virginia were good. Well, most of them were. This was 1951, Barbara Johns was African-American, and she was not allowed to attend the nicer high school. The two high schools in town—the white one and the black one—were worlds apart in quality. So on April 23, 1951, Barbara organized a student protest. All she wanted was for her school to be enlarged and properly outfitted and maintained. She rallied the whole student body to go to the courthouse with her and make officials aware of the problem. Things took off from there. The NAACP learned of her protest and supported her. They took it further and sought full integration of the schools. Barbara’s small little protest was eventually rolled in with three other cases that went to the Supreme Court in Brown v. Board of Education, the landmark case that brought integration into public schools. 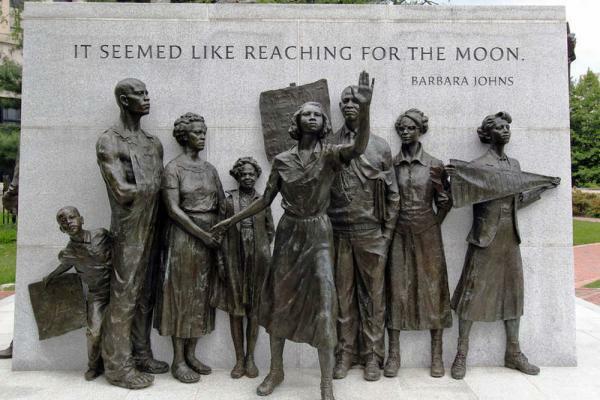 Historians consider Barbara Johns’ actions the beginning of the Civil Rights Movement. And it all started because she stood up for what she believed in: getting a good education. It was a long road, but because she stood up, others ultimately benefited. I believe every person has worth and value. Those same people need to know they have worth and value—and they need to be treated accordingly. I believe everyone needs to know how they can experience life—full, abundant, eternal life—in Jesus Christ. When I stand up for what I believe, others benefit.